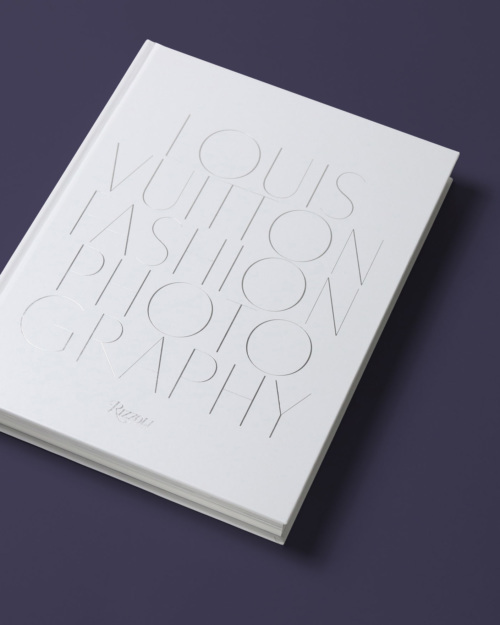 A landmark fashion photography monograph chronicling the most famous and sought-after brand in the world. Since the 1920s, the images of Louis Vuitton—both advertising and editorial—have drawn the world into its ethereal, luxurious identity and have changed the way we see fashion, travel, art, and culture. 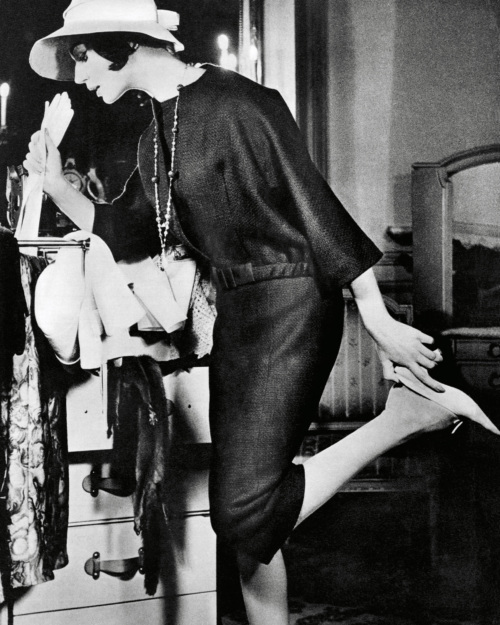 These captivating touchstones of fashion photography have served as a glamorous, romantic porthole to one of the world’s most prestigious luxury brands. Louis Vuitton Fashion Photography is an unprecedented visual history of the company, seen through its presence in photographs. This exceptional album features over two hundred images by the most important modern and contemporary photographers, including David Bailey, Henry Clarke, Patrick Demarchelier, Karl Lagerfeld, Annie Leibovitz, Helmut Newton, David Sims, Bert Stern, Juergen Teller, Mario Testino, and Bruce Weber. 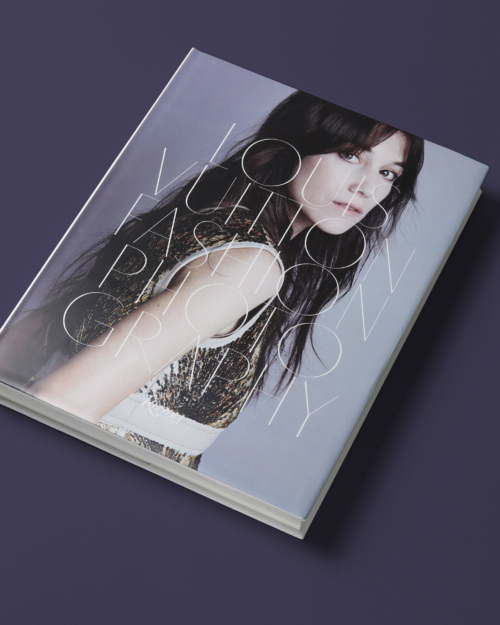 This book features images from iconic Vuitton advertising campaigns from the ’20s through to the present, with magazine editorials from publications including Vogue, L’Officiel, Numéro, V, Harper’s Bazaar, Interview, W, Egoïste, Love, and Pop. This elegantly designed mix creates a unique and exciting expression of the brand and its interpretation by top stylists and fashion editors. 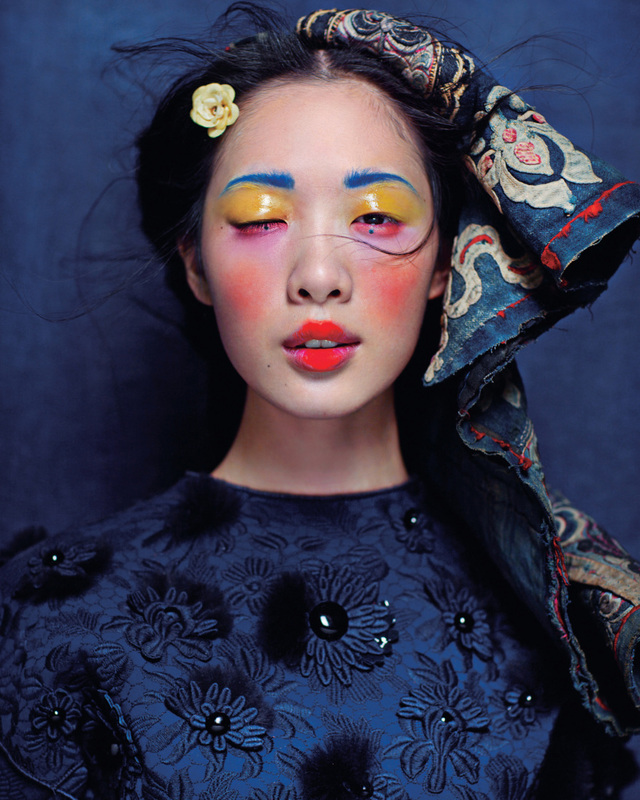 Chronicling the style, history, and exquisite fashion through lavish, evocative photography, this volume is an absolute essential for lovers of fashion, art, and photography. 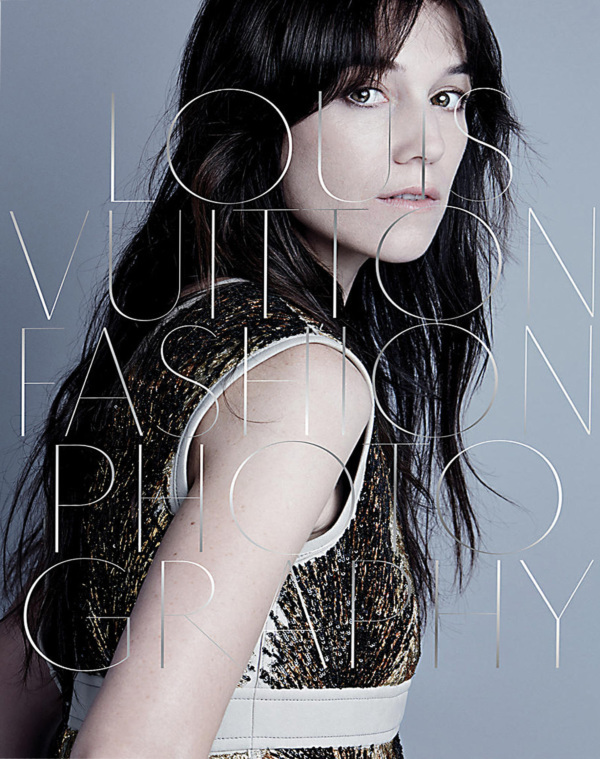 Louis Vuitton Fashion Photography is a 352 pages hardcover publication by Rizzoli.